An innovative, hygienic and therapeutic paraffin wax treatment. 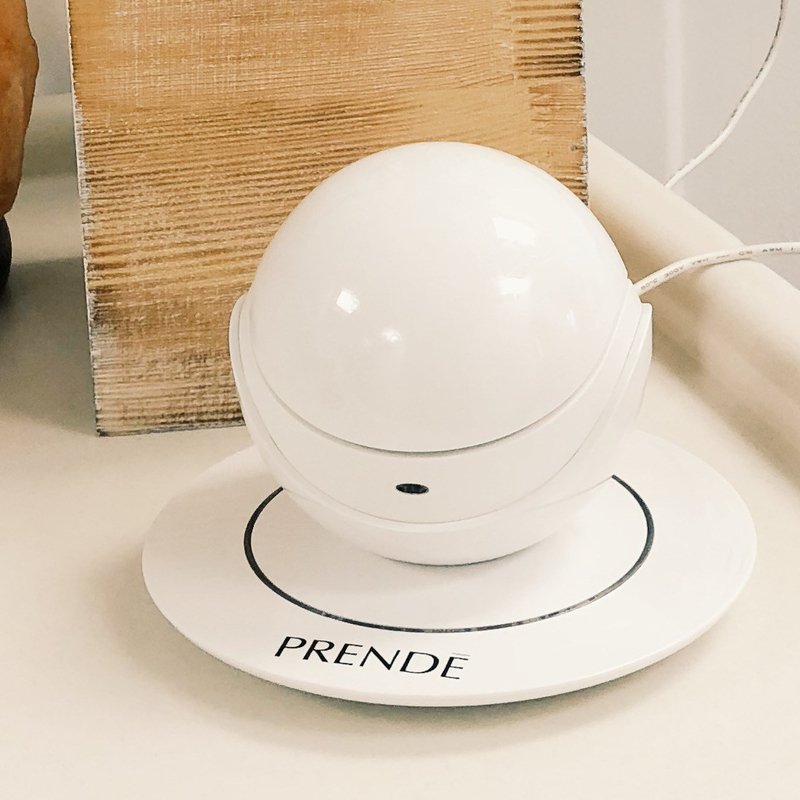 We are delighted to introduce Prendé warm wax therapy treatment to our clinics. Paraffin wax heat therapy increases blood flow, tolerance for pain, relaxes muscles and increases hydration in the skin. Intended to moisturise and soften the skin while providing a therapeutic and healing effect to sore and aching joints, making it particularly beneficial for those suffering from arthritis and rheumatic pain. The warm wax is applied from individual pods of wax to each foot using a soft brush. The feet are then wrapped to retain the heat whilst the wax sets. The wax is then peeled away leaving you with soft, supple, glowing feet relieving aches and pains you may have been suffering. Is Warm Wax Therapy Safe For Me? Our warm wax therapy treatment is suitable for most of our patients. If you have areas of broken skin/ open wounds we cannot provide this treatment and recommend that those with severe circulation problems do not have this treatment. Warm wax therapy may not be suitable for some patients who have diabetes. If you do not have any foot problems/ complications associated with your diabetes this treatment is perfectly safe, your podiatrist will be able to confirm this following a brief foot assessment prior to treatment.